Daniels Company is a small, family-run business based in Baltimore, Maryland, that prides itself on customer service and satisfaction. Daniels Company was established in 1998 by Dan Huovinen. He has been in the draft and fountain beverage industry for over 35 years. Dan’s son, Josh, has recently taken over the business, expanding it to offer new services such as wholesale products and custom towers. 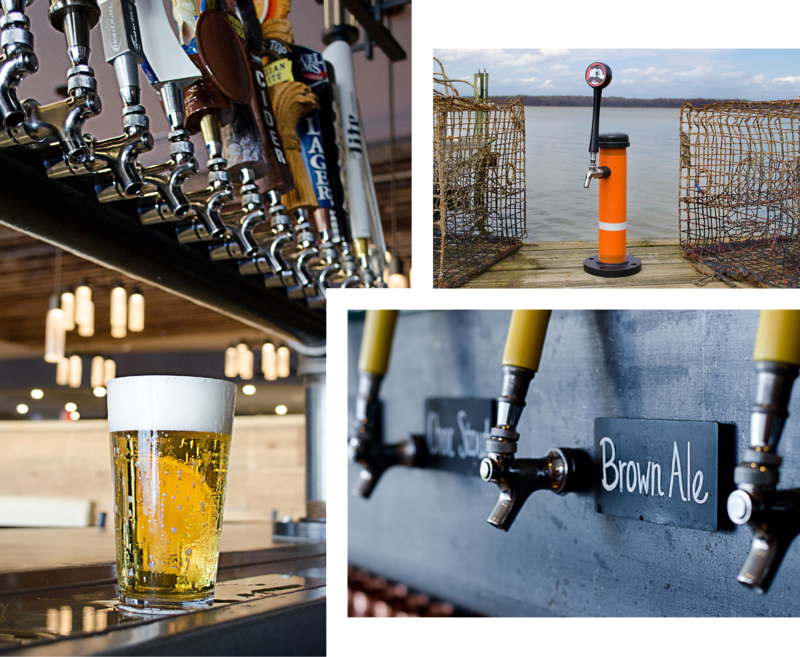 We enjoy working with customers to find the right solutions for their bar or restaurant. We are available 24 hours a day, 7 days a week, for your convenience. to beer distributors is talking about us!